It’s been a little quiet here on the blog as I’ve been enjoying the last of my summer holidays. But I’m back today with two Jane’s Doodles cards. 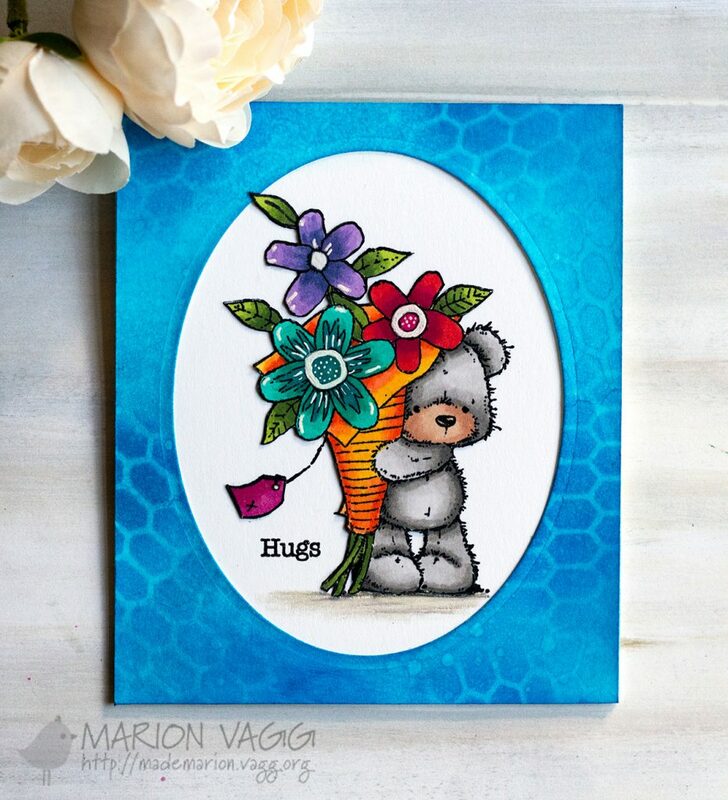 This first card features my favourite Jane’s Doodles floral set which is called Bloom. I stamped the images, coloured them with Copic markers and then fussy cut them out. I embossed the card base with a Penny Black stencil and tan embossing mat and mounted the flowers onto a MFT dome die cut. The sentiment is form the All Occasions stamp set. Next up is a card that was on the Jane’s Doodles blog a couple of week’s ago. See the original post here. This card was inspired by a card made by Isha Gupta which you can find here. I loved her colour combo and the layout. For this card I used the Free-As-a-Bird and Tropical Fun stamp sets. Happy New Year! 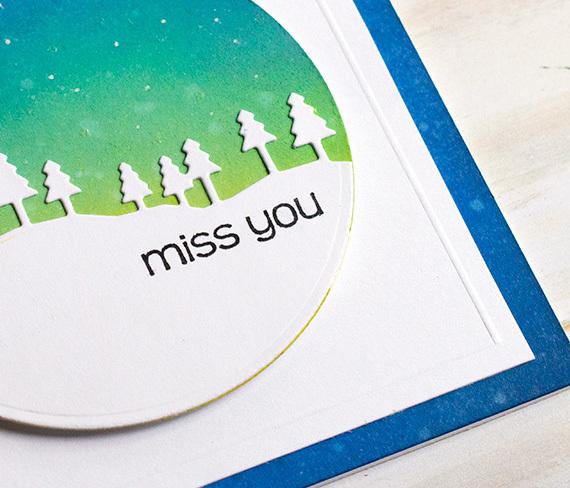 To kick off 2019 I am sharing a sneak peek of a card I have over on the Penny Black Simplicity at its Best blog. Head on over here and check out my card with instructions on how I made it. Hello friends! Happy New Year! As 2018 is about to come to a close in Australia, I just want to say a big thank you to all my blog readers for their support and encouragement in 2018. I appreciate you all! 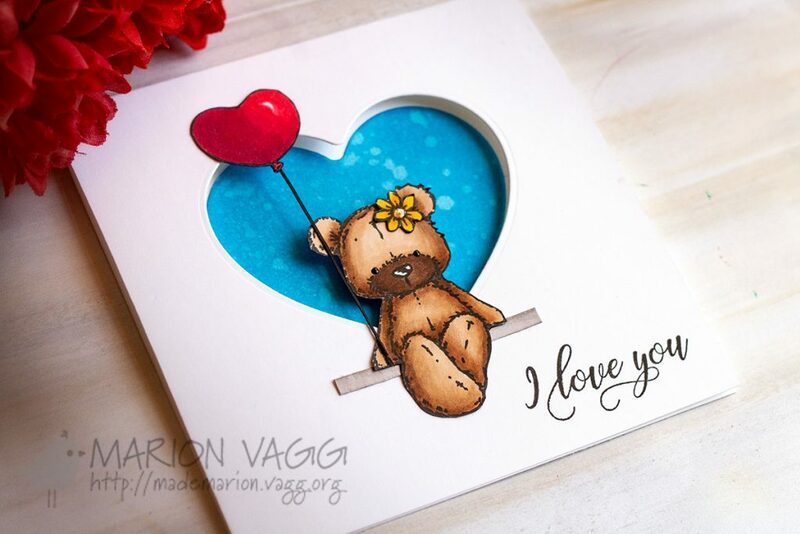 Today I have some more projects to share with you using products from the latest Penny Black release called Happy Heart Day. I stamped the bear and balloon from the Space Reserved stamp set, and coloured them in with Copic markers before fussy cutting them out. 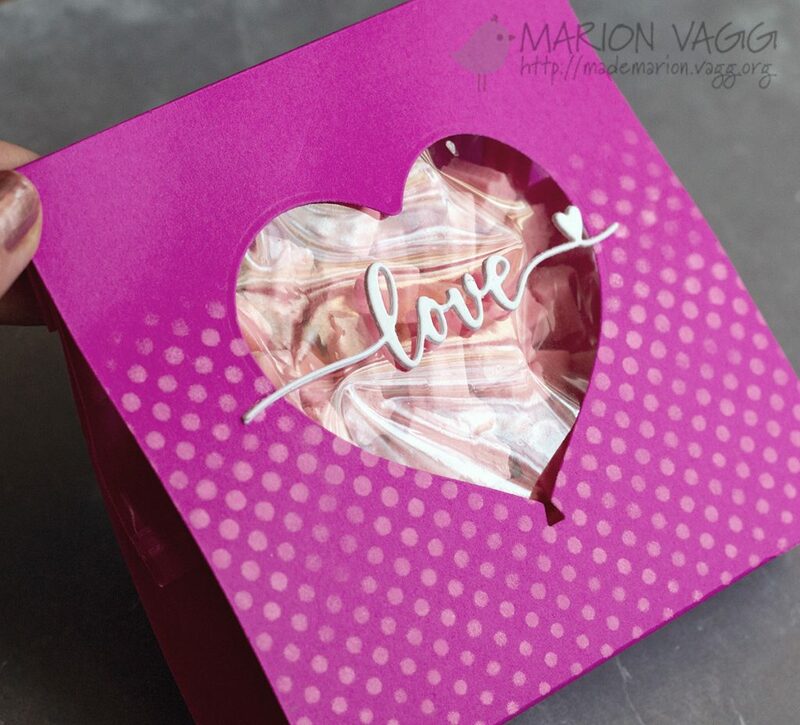 I then used the largest of the Heart Balloons creative dies and die cut one from the front of my card base. 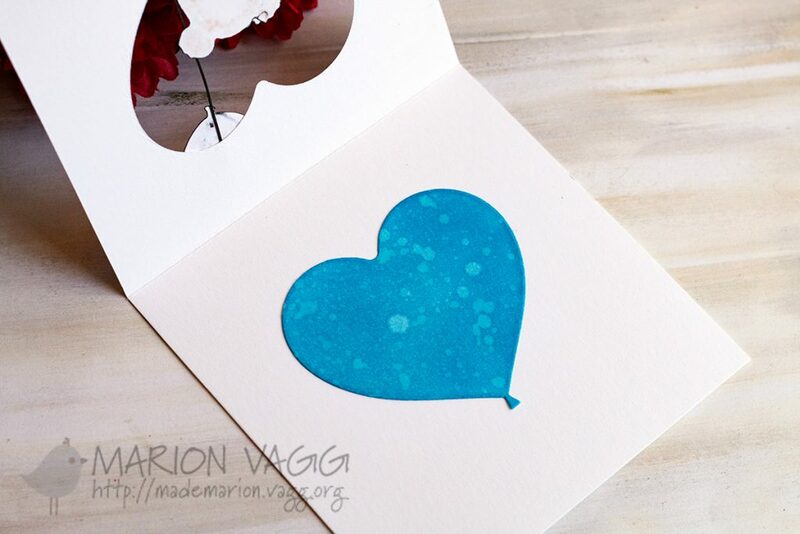 The balloon die cut out was inked up with Salty Ocean Distress Oxide ink and then spritzed with water and dabbed with a paper towel to create the splotchy effect. I then adhered the blue heart to the inside of the card. The sentiment is from the Kisses and Wishes stamp set (I had to do some stamp surgery as I only wanted the top portion of the sentiment). And for my second project I made a little gift package for some sweet treats. 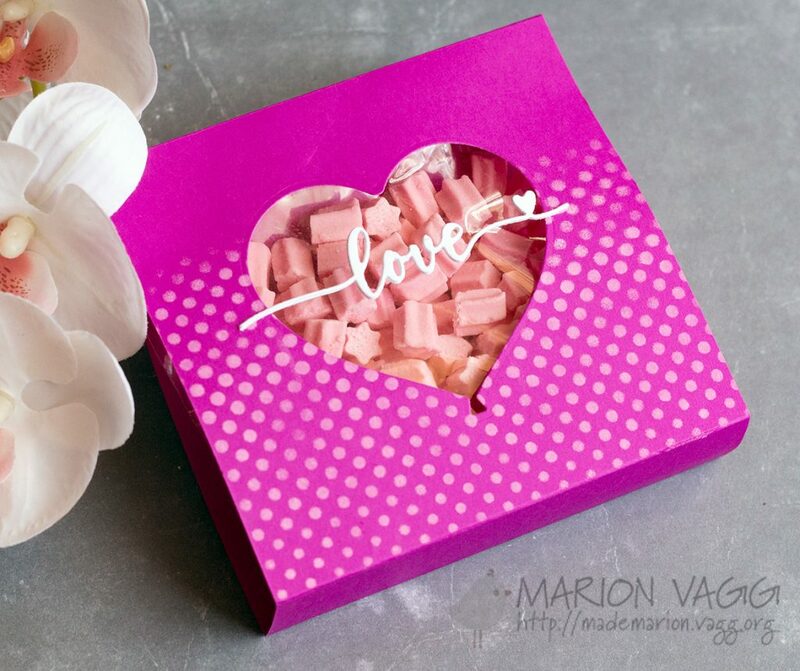 I am a HUGE fan of musk sticks and I would just love to get something like this as an I love you gift. I have used the Heart Balloons dies again, as well as the Love and Miss You creative die. I scored and folded half an A4 piece of card stock to make the packaging. Before die-cutting, I used the Oscillations stencil and some white pigment ink and sponged on the dots. I then die cut the largest heart balloon into the front panel. The musks were packaged up in a clear plastic sleeve and placed behind the window opening. I die cut three love sentiments from white card stock and adhered them together to form a thicker sentiment and adhered it across the window opening. All of these products are now available in the online store and you can view the Happy Heart Day catalog here. Thanks for stopping by today. Happy New Year. I’ll catch you in 2019! Hello friends! 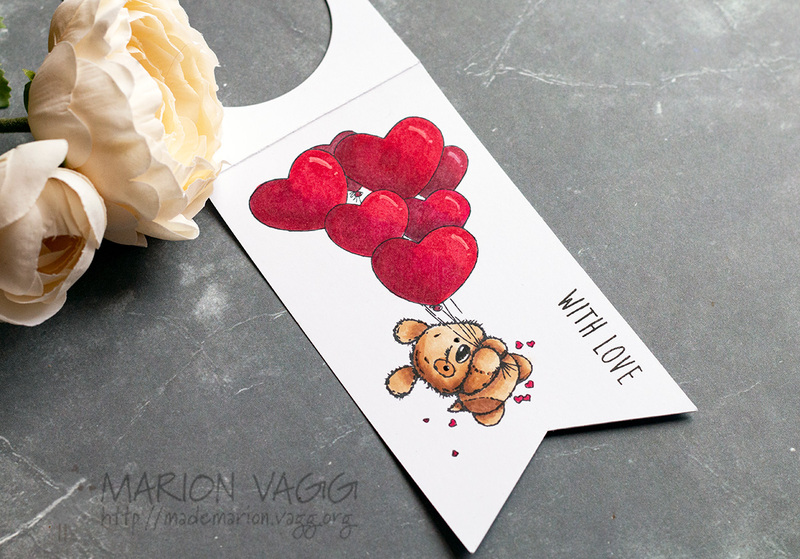 I am back today with some more inspiration using products from the latest Penny Black release called Happy Heart Day. There is still time to win some Penny Black prizes in the blog hop from last week, which you can check out here. For today’s inspiration, I have used the adorable All My Love stamp set. 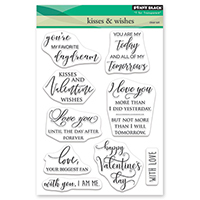 The sentiments are from the Kisses and Wishes stamp set. For my first card, I stamped the dog and balloon image onto some white card stock, then coloured them with Copic Markers. I fussy cut the images, but I cut off the top portion of the balloons, as it was going to be a little too tall for my card design. I die cut a circle and trimmed off the bottom portion. I created a background scene with a hand-made mask and some inks. I popped up the balloons and dog on some mounting foam and hand drew in the balloon strings. The sentiment is white heat embossed. My second project uses the same two sets, but this time I created a wine bottle tag. I made my own tag using a paper trimmer, score board and a smaller circle die. 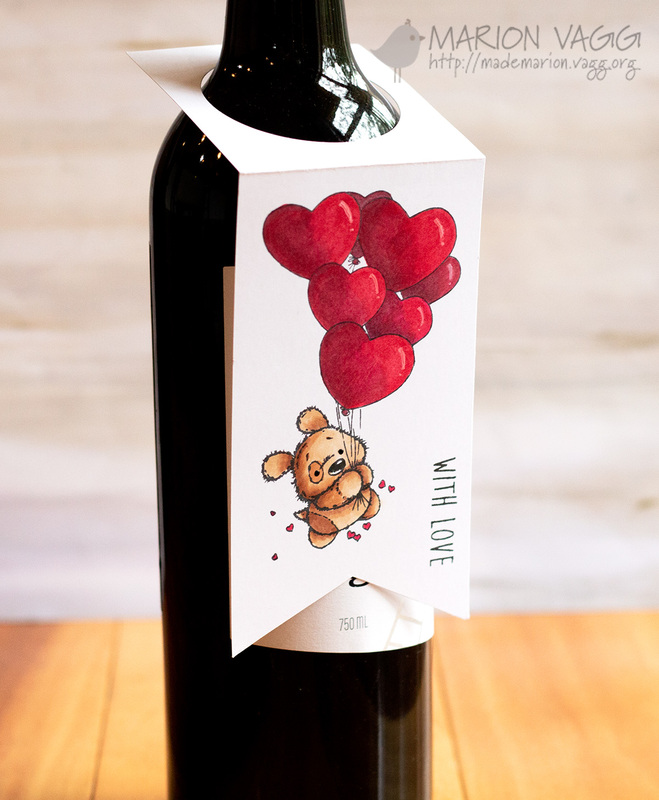 Who wouldn’t want to receive a special bottle of wine for Valentine’s Day – perfect for my husband. This image was stamped and also coloured with Copic markers. Thanks for stopping by today. I’ll be back after Christmas with some more inspiration using this nw release. Until then, I hope you and your loved ones have a safe and blessed Christmas. Good evening! Today I have a card to share using some Penny Black products. I love ink blending so decided to pull out some awesome Distress Oxide ink colours – Squeezed marmalade, Spiced Marmalade and Candied Apple. Once the panel was inked up and dried completely, I stamped the branches and bird (from the Penny Black You & Me stamp set) in Versamark ink and white heat embossed them. The sentiment is from the Penny Black Soar stamp set, also white heat embossed. I added some translucent Nuvo drops around the branches for some additional details.